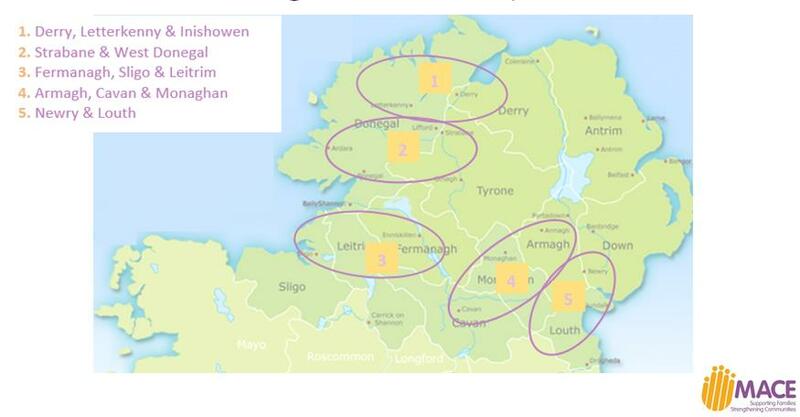 The Southern and Western Outcomes groups welcome the opportunity to work alongside and support Gavin, Brenda, Georgina, Donna and Shauna in supporting families and strengthening communities to reduce the effects of Multiple Adverse Childhood Experiences (MACE) across the border areas of Northern Ireland and Republic of Ireland. 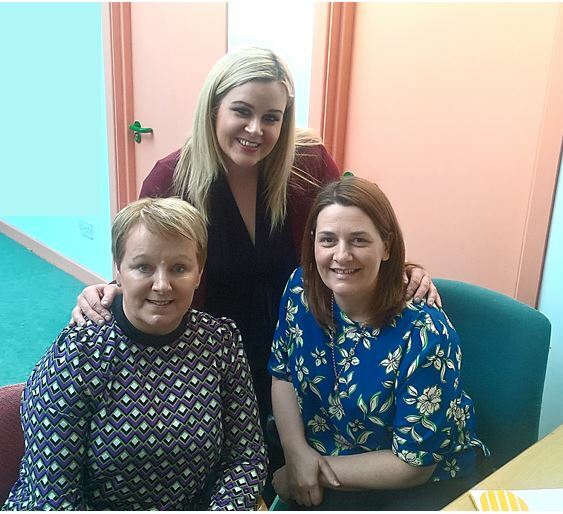 The Project has been awarded grant funding from the EU INTERREG VA programme with the aim to transform the lives of vulnerable families who are risk from multiple adversities in their lives, through identification, early intervention and the provision of nurturing support within their own communities. 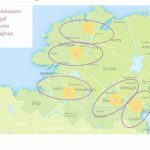 Five cross border community networks are currently being established where each of the full time project workers will be based. 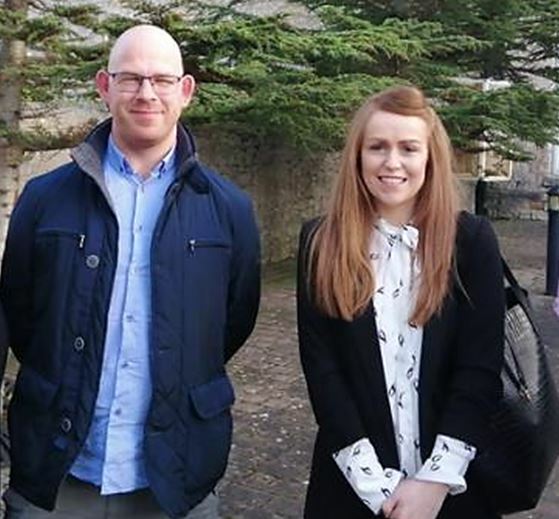 As well as developing the cross border networks, the project will develop an Adversity Matrix, a Needs Stratification Tool, deliver interventions universally, targeted and specialist for families and children in the age categories 0–3 years and 11-13 years by creating an ACE aware community and through ACE and Trauma Informed training. The project will also develop EHealth Technologies which will support the networks to identify need, target appropriate support and monitor outcomes. The technologies will be used as a resource by staff and communities during the life of the project and beyond. Through Cross Border Co-operation the Project will build on infrastructure that already exists within each community network area and will facilitate local communities to build local capacity by working together and learning from each other and will be jointly owned by both jurisdictions through management and oversight of the project.